Each sculpture needs to find its own place for living. It’s necessary to place it in the space properly. To find a place it will fit in, where it will flourish and support the place spirit. 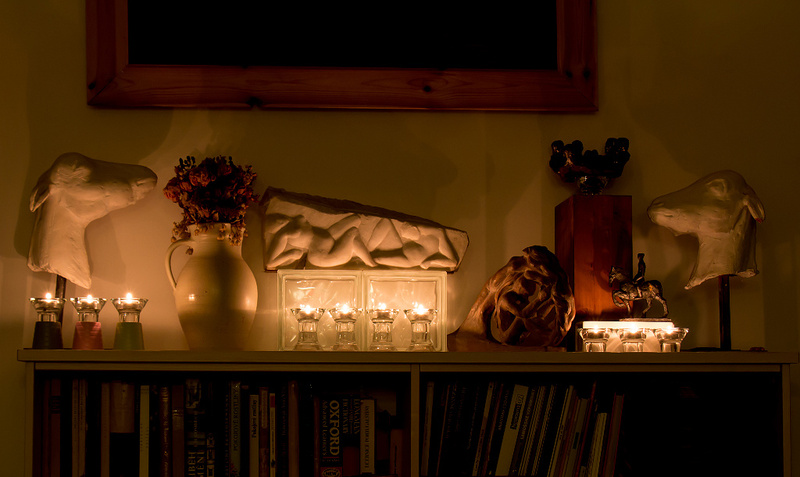 From my perspective, sculptures belong to home. They shape the atmosphere of the place and support the feeling of safety. All of this can be further improved by adequate lighting so that the sculpture outlines will step out and the sculpture becomes something indispensable for the household. Sculptures are original three-dimensional artifacts which make an intimate space from your household you just can’t find anywhere else.